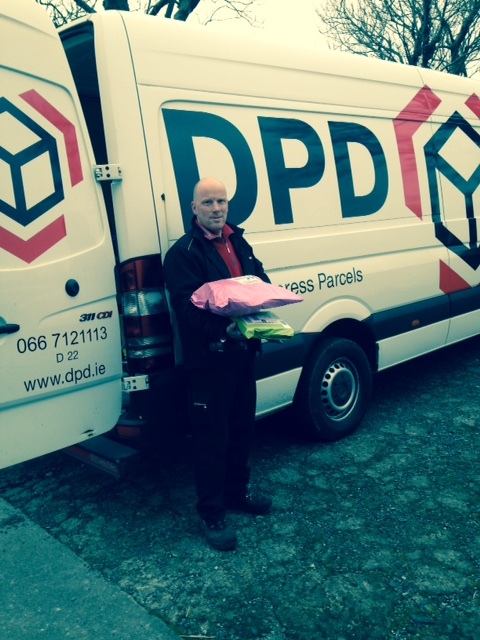 Euro or more on a single transaction can avail of free delivery with their order. To avail of this offer simply insert the discount coupon code freefeb2015 at checkout when processing order online or call us on 066 71 36486 and quote the code and we will process your free shipping order over the phone. What if my order is less than €50? The bad news is even though the above code will also work it will be a waste of your time as we will automatically cancel the order and issue you a refund. The good news is that you can get a small discount on your order by using the code Febdis2015 at checkout until the end of the month. What about customers outside of Ireland? 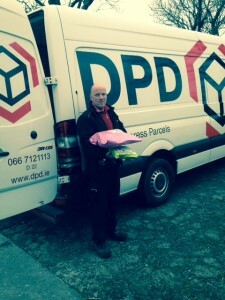 We can’t afford to offer you guys free delivery but by using the above code freefeb2015 code on orders over 50 euro you will get a 5 euro discount on your order. Again though whilst the above code will also work it you try to use it on transactions of less than 50 euro it will be a waste of your time as we will automatically cancel the order and issue you a refund. For any questions on any of the above please contact us on 066 71 36486 or + 353 66 71 36486 if based outside of Ireland.